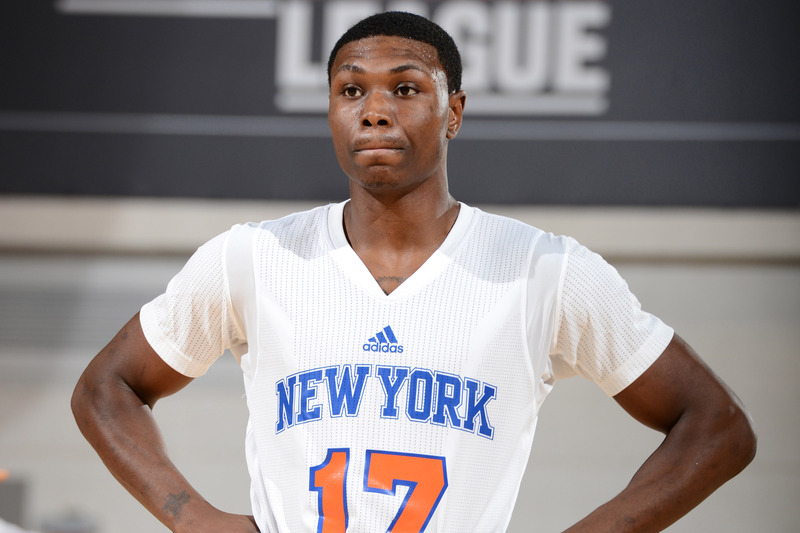 Knicks rookie Cleanthony Early will have surgery to remove a loose fragment in his right knee. It is unclear how early soon he will return, but the forward out of Wichita State will miss at least a month, after which he will be re-evaluated. Cleanthony has played sparingly out of the gate, so his absence will clear a few— but not enough— minutes for Andrea Bargnani, who is expected to return soon. This entry was posted in Articles and tagged cleanthony early, cleanthony early knee, cleanthony early knee injury, cleanthony early knicks, cleanthony early surgery, knicks injuries, KNICKS MEMES, New York Knicks Memes, tommy rothman knicks on November 18, 2014 by Tommy Rothman.